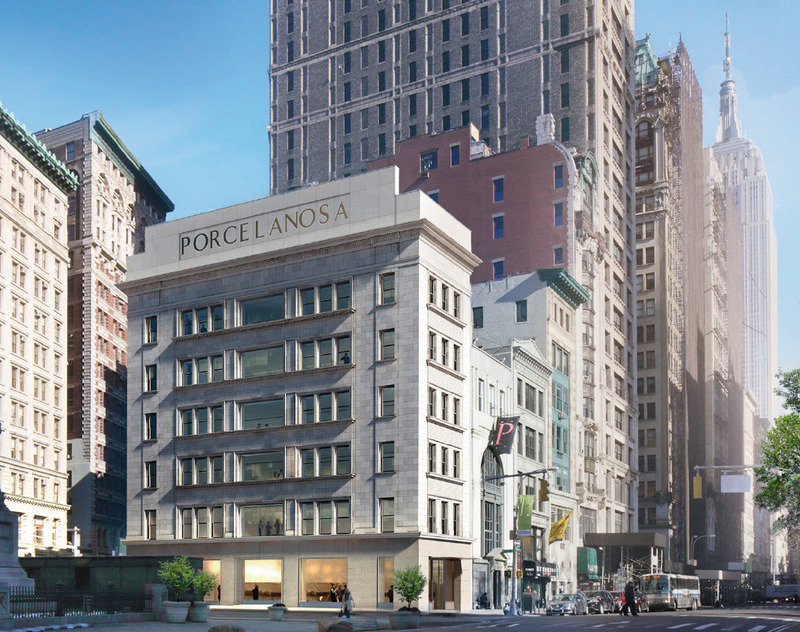 Located at 202 5th Avenue, Porcelanosa is delighted to finally call New York City home with the opening of the new flagship store. 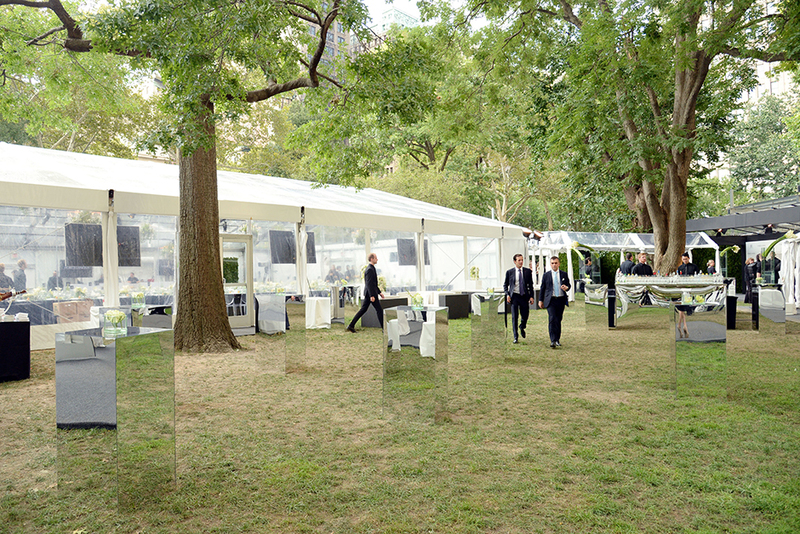 On September 9th, Porcelanosa celebrated the opening of its new showroom in partnership with Madison Square Park Conservancy’s Fall Fundraising Gala in the beautiful Madison Square Park—just steps away from the store’s main entrance. 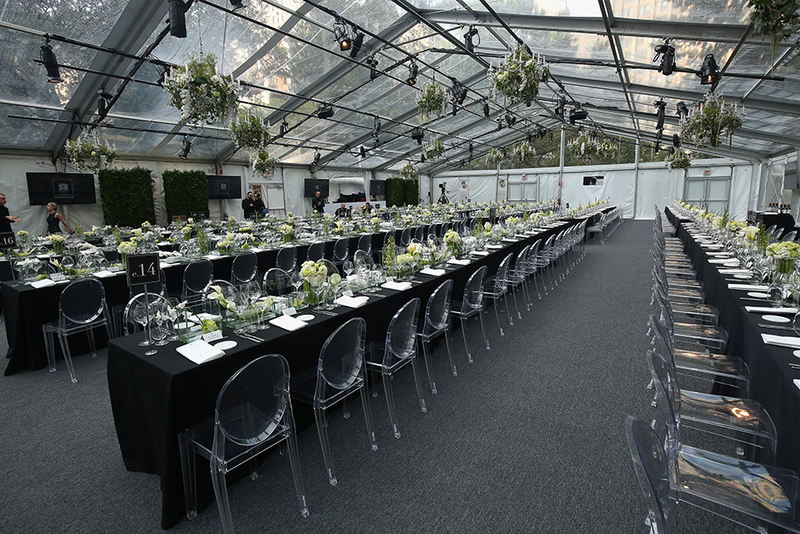 The Gala welcomed over 700 guests featuring keynote speakers including Actress Sarah Jessica Parker, Actor Richard Gere, TV personality Meredith Vieira, Model Irina Shayk, Fashion designer Carolina Herrera, Porcelanosa Spokesperson Isabel Preysler, and Nobel Prize winner Mario Vargas Llosa. 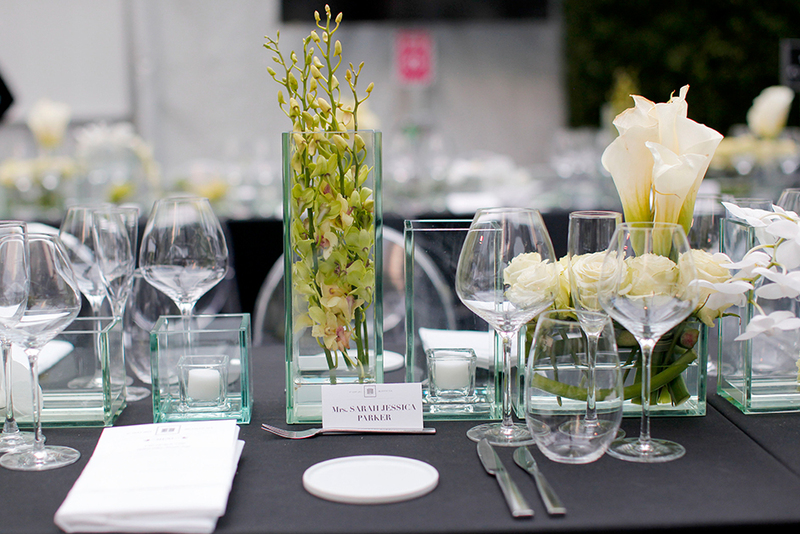 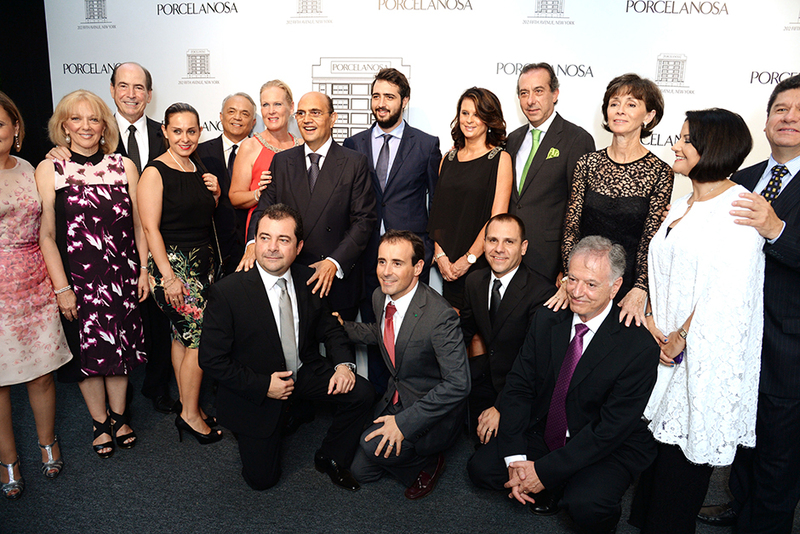 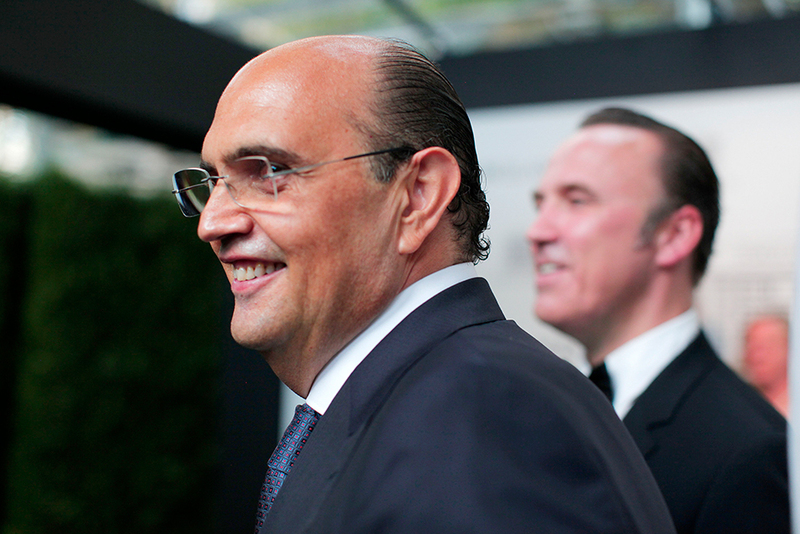 The evening was a night to remember, and one that Porcelanosa will never forget. 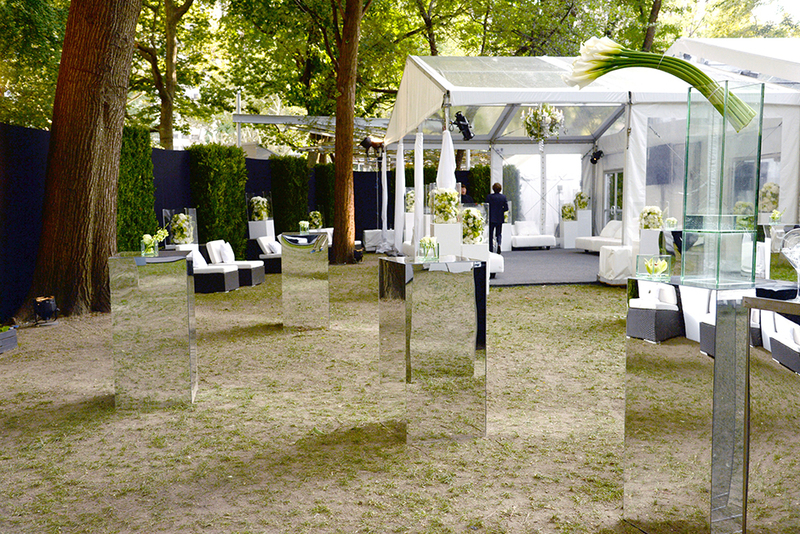 The landmark Madison Square Park, beloved by New Yorkers and visitors alike, was transformed into a mesmerizing venue, adorned in calla lilies and white drapes. 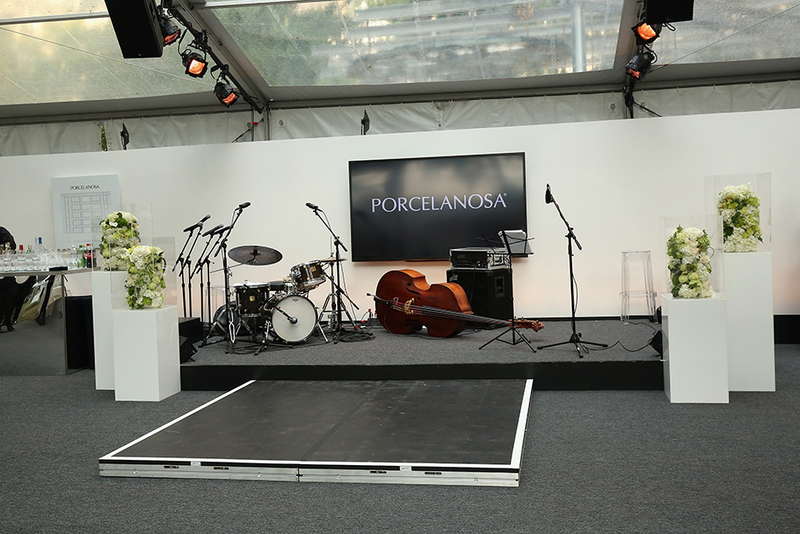 To kick off the celebrations, the guests were greeted by a lively cocktail hour complete with champagne, hors d’oeuvres, and a fabulous performance by Porvenir, a four-man musical group from Seville, Spain, and a Porcelanosa favorite. 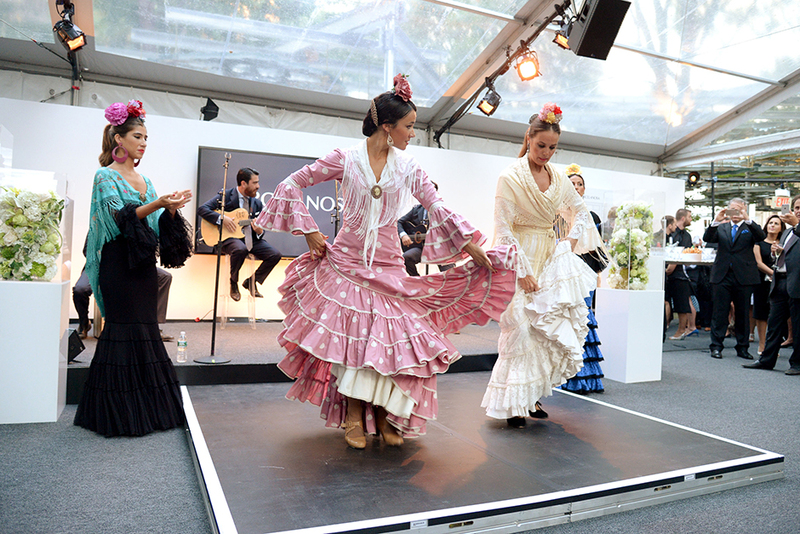 Porvenir took the stage accompanied by flamenco box player, Paul Nunez, and 2nd guitarist, Alvaro Arcos, with four female flamenco dancers to celebrate the special occasion. 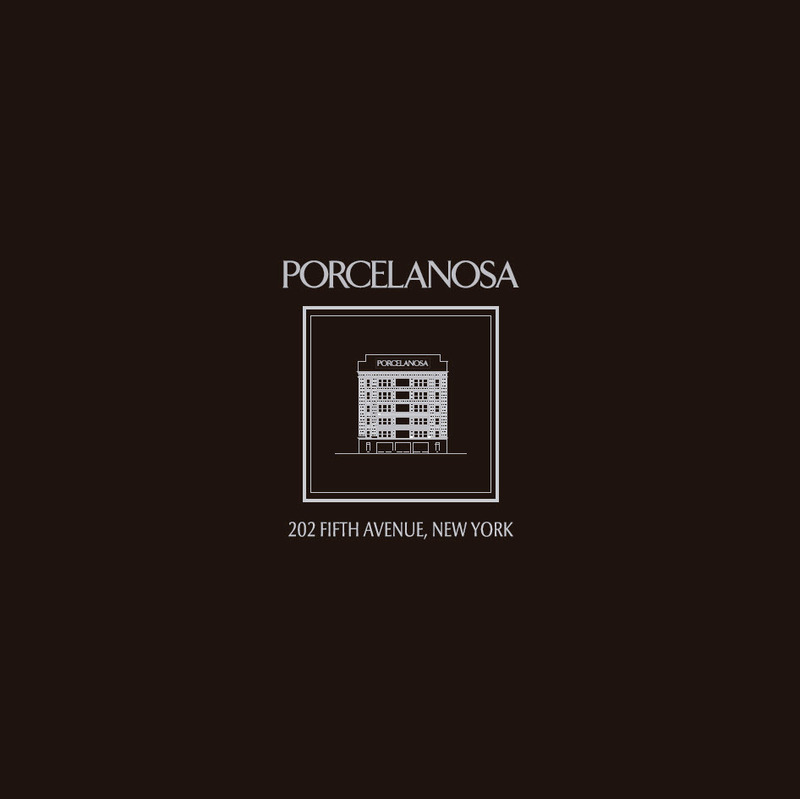 Over in the showroom, close friends and family as well as VIP guests toured Porcelanosa’s collections, now available to the public. 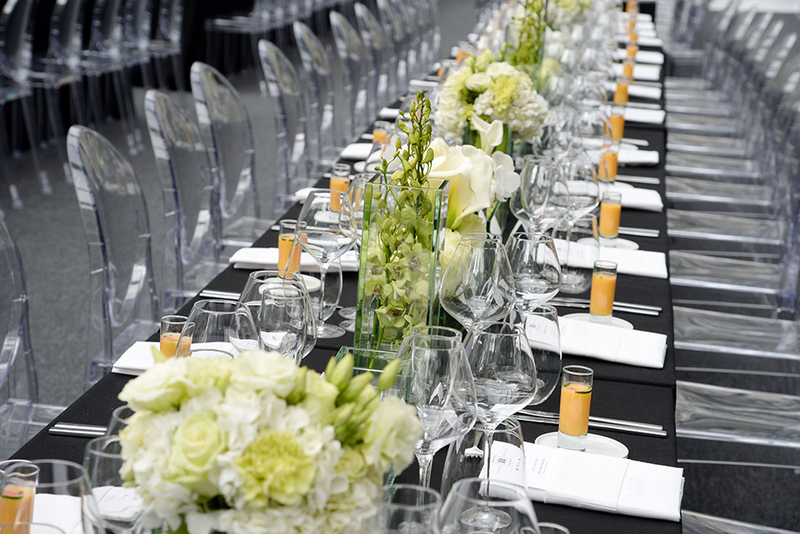 Following the cocktail hour, guests continued the evening in the Gala banquet hall while the keynote speakers spoke intermittently, celebrating the arrival of Porcelanosa in New York City. 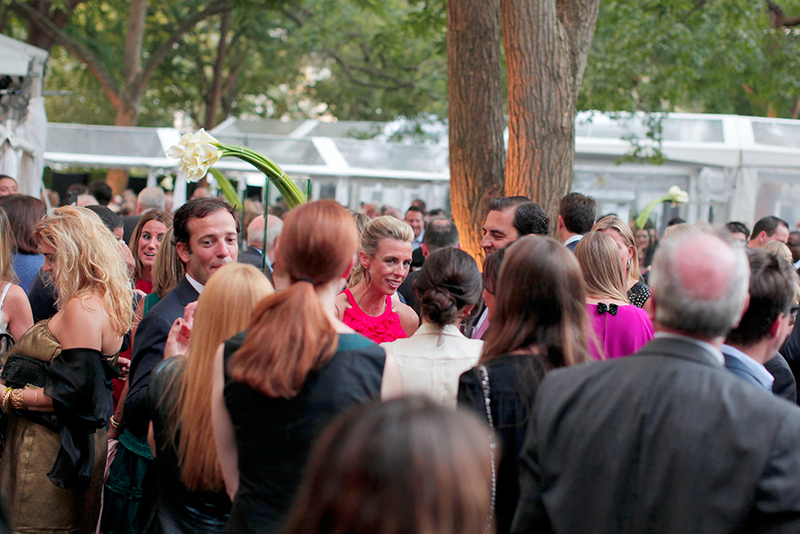 The night was a beautiful welcoming into the iconic NoMad neighborhood, perfectly topped with a triumphant moment when New York’s own Sarah Jessica Parker turned on the building lights for all to enjoy. 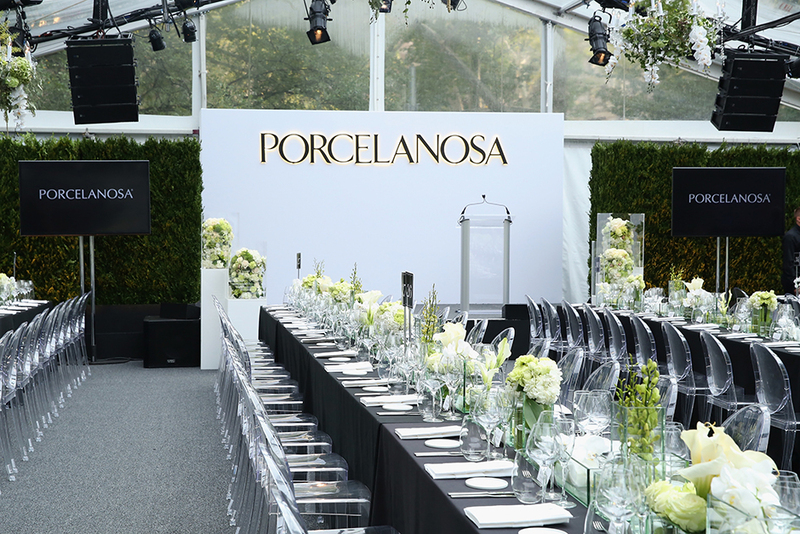 Porcelanosa thanks everyone who attended our event; it was truly magical. 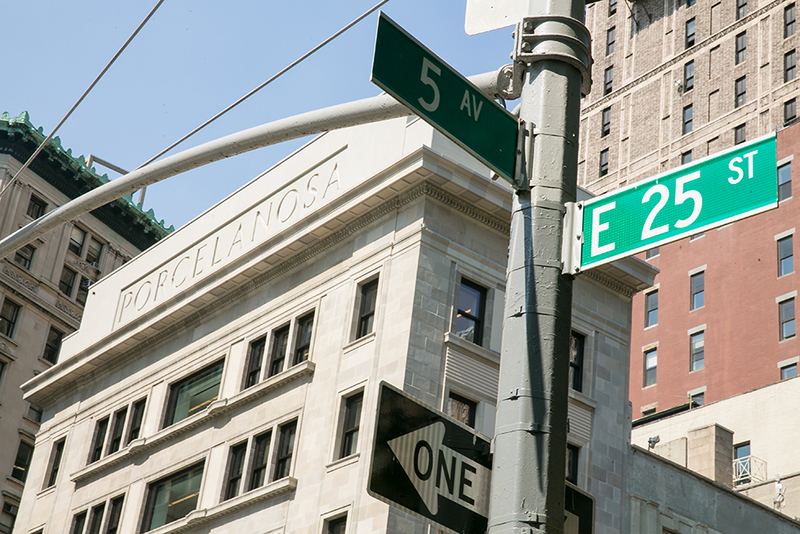 We are excited to join the neighborhood and see what our future in New York City holds.